Whether you are looking for design, development, mobile or even enterprise software solutions, we offer complete digital and interactive services you need to succeed. Let us be part of your marketing team and allow us the chance to create amazing results tailored just for your needs. Every single website we create for our clients speaks volumes. They will showcase outstanding graphic designs, strong emotive images, professional photography and carefully-crafted copy to engage visitors constantly. Raise the bar for your customers with an online experience that exceeds their expectations and propels them to share their satisfaction, increasing your business potential by leaps and bounds. 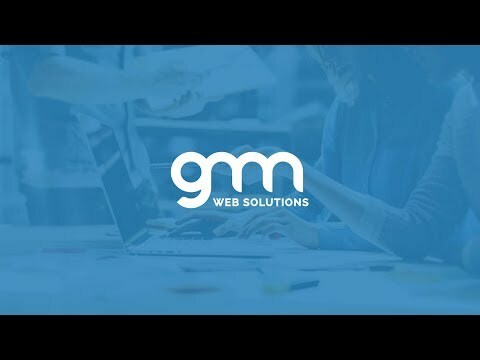 We design and build web applications around your unique business needs and operations, bringing isolated systems and departments together, streamlining processes that are critical to your long-term success. We provide a complete and comprehensive solution for companies looking to create and manage online content that is in line with their unique business needs and objectives. We work with you to ensure that you get the most of your customised CMS and utilise its analytical prowess to speak to your target audience. The key to getting the attention of your audience is clever SEO and customised online marketing. Your digital marketing has to be relevant and be at the right place every time. Leave the hard work to us and we will convert the targetted into customers, generate repeat customers and expand your online visibility continually. Our talented website copywriters are masters in the fine art of persuasion and marketing. Through our website copywriting service, your website will have content that is rich yet engaging. We are all about communicating clearly to the target audiences. Writing copy that speaks to your audience, keeping them on your website, lowering your bounce rate and increasing your conversions into customers. Whatever your budget, we offer top-notch security and maintenance for your website. Choose from our affordable support packages which starts from a few hours per month to much larger packets of hours at budget-friendly rates.